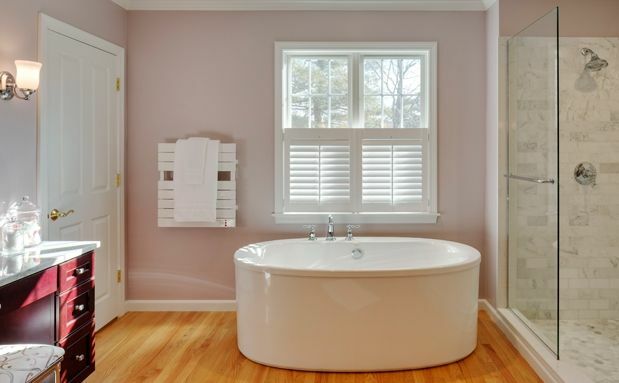 Harvey Remodeling is an award-winning design/build firm serving the Greater Boston, MetroWest, and Central Massachusetts area that has decades of experience in the home remodeling industry. 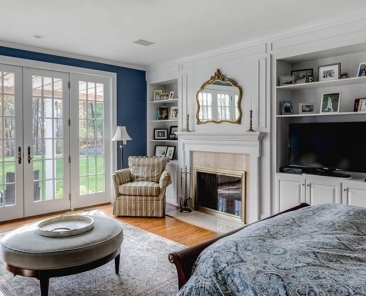 We specialize in providing full-service home renovation services, and have developed a proven process to bring our clients’ visions for their homes to life. 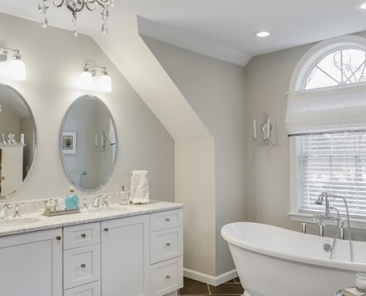 So, whether you are looking for a partner to perform a kitchen remodel or bathroom remodel, completely renovate the interior and exterior of your home, or add a home addition to accommodate a growing family, Harvey Remodeling would be happy to serve as your trusted design/build team. Our mission at Harvey Remodeling is to improve lives through collaborative design, quality construction, and exceptional service. To accomplish this, our experienced and creative team can come up with unique strategies to ensure your kitchen remodel, bathroom remodel, home addition, or other remodeling project meets your aesthetics preferences and needs while staying within budget. Every project we take on begins with a comprehensive design phase, during which we will show you some examples of the projects we have previously completed and their costs. After we learn more about what you’d like from your remodel, we will create 3D renderings of different designs, making it easy for you to visualize what your new or upgraded space will look like. 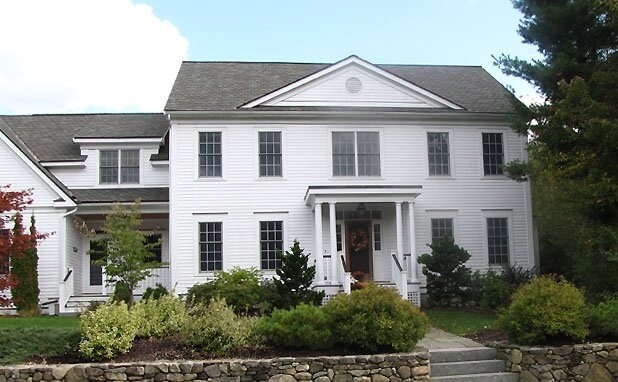 Once the design is finalized, we will develop a detailed renovation plan, obtain all necessary permits, and provide you with a complete construction schedule, so you know exactly what will happen in your home and when it will take place. When you turn to Harvey Remodeling for your home remodel, you can expect us to take care of every aspect of the project. 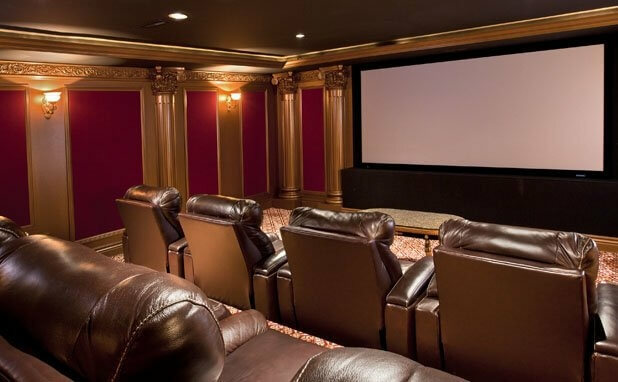 Our goal is to provide you with a seamless, hassle-free remodeling experience, so once your design is complete, you can simply sit back and watch your home transformation take place. 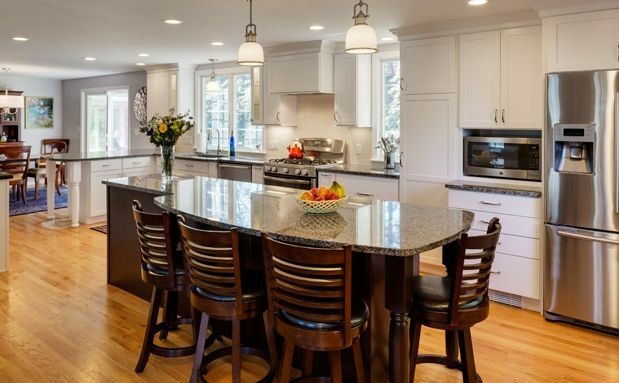 When turning to Harvey Remodeling for a kitchen remodel, bathroom remodel, or other remodeling project, homeowners throughout Greater Boston, MetroWest, and Central Massachusetts can be confident their home renovation projects will be executed by highly skilled professionals who deliver exceptional service. Our company has received a number of accolades that are a testament to our performance, including Houzz’s Best of Design and Service Awards multiple years in a row. We also maintain an A+ rating with the Better Business Bureau, showcasing our dedication to ensuring our clients are 100 percent satisfied with every aspect of the work we perform. 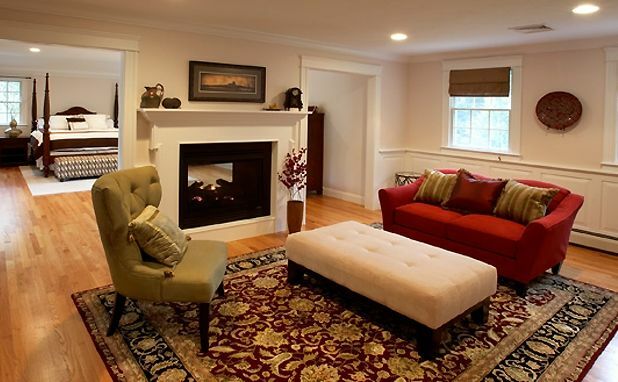 Our talented team can complete virtually any type of home renovation, regardless of the project’s size and complexity. 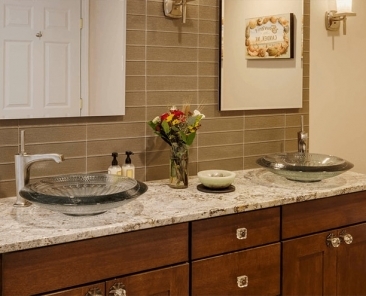 For example, we can attach an in-law suite to your home, complete with a beautiful kitchen and bathroom. 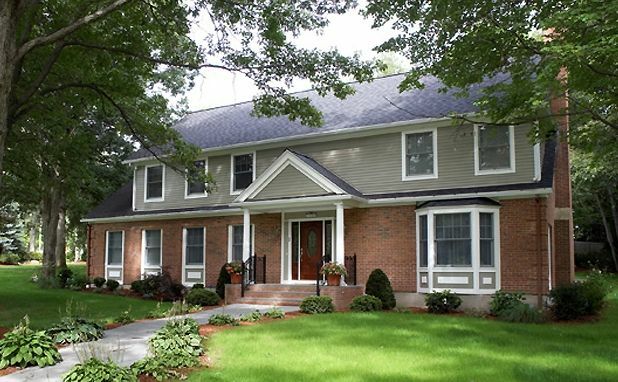 And, we also offer exterior remodeling services, which can include roofing, windows, siding, and more to put the finishing touches on your home remodel. Throughout the entire process, you can expect our considerate and experienced team to stay in close contact with you and be available to answer any questions you have. You’ll even have access to an online portal where you can review important information and daily project updates. 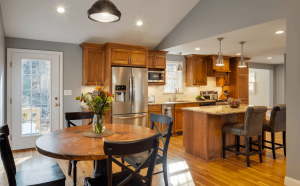 If you would like to learn more about the home remodeling projects we can complete or begin discussing a kitchen remodel, bathroom remodel, or whole home renovation, contact Harvey Remodeling today. 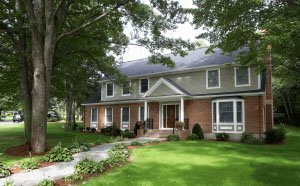 We will be happy to answer any questions you have and to schedule a consultation at your home in Greater Boston, MetroWest, or Central MA. Schedule an in-home complimentary design consultation and meet with an experienced designer to discuss your ideas for your home.